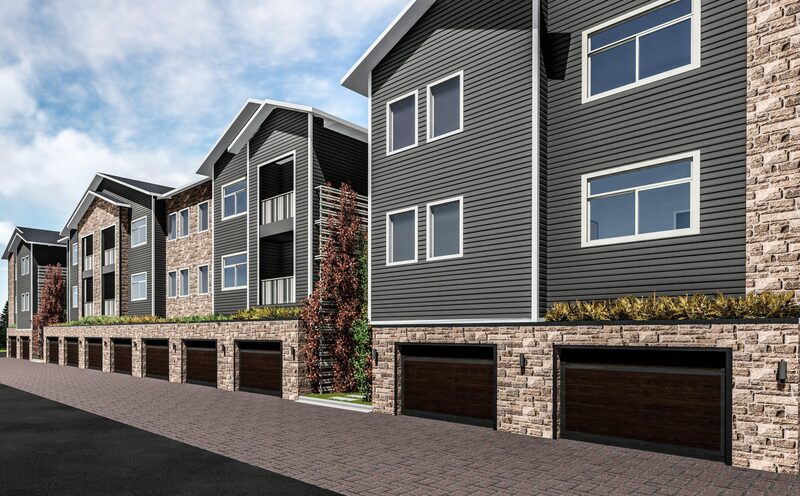 Reserve at Northglenn consists of renovations to the existing units on site along with updating the overall exterior color scheme. Included with the scope of work is to add four new buildings that compliment the existing structures and add garage parking to the site. Several site updates include adding vertical “green” elements, breaking up the large amount of asphalt parking on site, and modernizing exterior light fixtures.